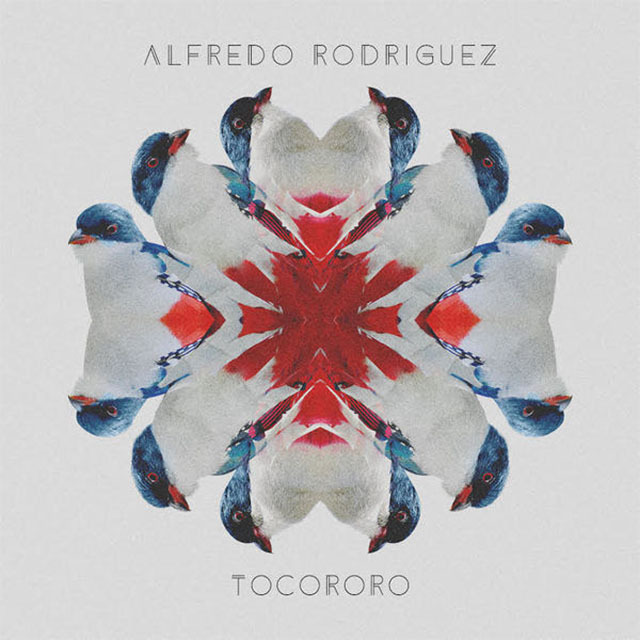 As a pianist, Alfredo Rodriguez is a rare bird, the very epitomé of the one he celebrates on Tocororo. He creates music as if it were an unending flight of fancy. No less fantastic is his intuitive ability to invent, to create extraordinarily beautiful musical art with his long, supple fingers. His lines form delicate ellipses that seem to be suspended in mid-air, just long enough for the listener to be tantalised before they float away and disappear into thin air. But his music is like an endless sprint redolent with the rustle of leaves, hiss of the wind, and the ebullient chatter of the cicada. And yet he can also be like a bleak midwinter; as elementally sad as he can be joyful and summery as well as caressingly autumnal. A man for all seasons, indeed. Tocororo is a glorious album. Simply glorious. It begins with a profoundly beautiful version of the Cuban classic, Chan Chan that mesmerises with notes that seem to dally like the fragrance of invisible flowers. It is a short piece that will leave the listener who knows of it begging for more. But in one fell swoop, like the ephemeral nature of music, it is gone and we are presented with another visionary rendition of the praise to Yemayá, Mother of all things and owner of the oceans; queen of the realm of the seas. And once again the songs rolls with dazzling runs and flawless glissandos into another song: this time the ethereally beautiful Raíces (Roots). This song features the voice (and bass) of Richard Bona. It is a majestic reminder of the interconnectedness of all things, of the continuum – cultural and topographical – of the music of the continents with Africa at the heart of everything. And it is followed by a romance of the gypsy brilliantly sung by the Spaniard Antonio Lizana. And on, and on it goes, from one exquisite song to another. I have every reason to believe that the classic nature of the performance is unconscious. Rodriguez is blessed by a musical soul especially given him by a God in a fit of generosity. Thus it grew to be a vaunted art, backed by craftsmanship that suggests great instinct, an uncanny ability for striking the right note with the right pressure and caress so to give back to the same God who blessed him, in the ultimate glory of thanksgiving. As if all of the above were not enough, the great Quincy Jones and Rodriguez have assembled a cast of artists who must surely be the envy of musicians past and present who have inhabited the studio in which this recording has been made. Wonders never seem to cease. Just when you thought that Richard Bona and Antonio Lizano were all Rodriguez had mustered, processions of wonderful musicians follow: Ibeyi, Ibrahim Maalouf and best of all is the Indian vocalist Ganavya Doraiswamy. This is a hard performance to review. You run out of epithet to describe its beauty. You rejoice in the exquisite interplay of left and right hand, on the playful, at times, tickling puckishness of Rodriguez’s use of the keyboard. You listen in awe at his childlike view of the musician’s world – a hallmark of his bristling genius and precocious musicianship. You want the performance never to end. But the very nature of music’s physiology is that it must vanish into thin air when the last notes are ‘sung’; when they fade and die. That elemental beauty is the eternal gift of the art. You only have to hear Alfredo Rodriguez’s version of Bach’s Jesu, Joy of Man’s Desiring to know that the pianist dishes out this eternal gift with unfettered nobility. Track List: Chan Chan; Yemayá; Raíces (Roots); Gitanerias; Tocororo; Venga La Esperanza; Ay, Mamá Inés; Sabanas Blancas; Jesu, Joy of Man’s Desiring; Kaleidoscope; Adiós Nonino; Meteorite; Ay, Mamá Inés Remix. 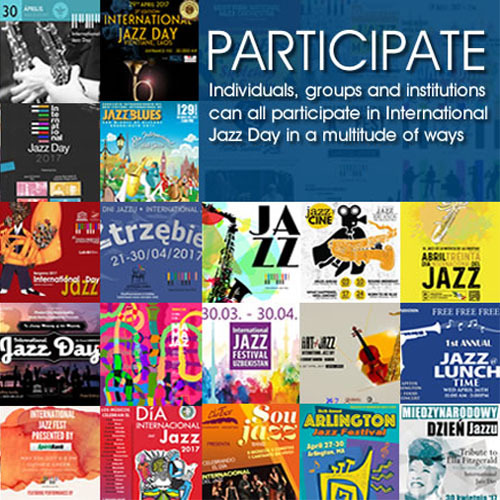 Personnel: Alfredo Rodriguez: piano, Suzuki melodion, Synthesizer, vocals; Reiner Elizarde: acoustic bass; Michael Olivera: drums, percussion; Ibeyi: vocals (2, 8); Richard Bona: vocals, electric bass (3, 7, 13); Ibrahim Maalouf: trumpet (6, 10); Ganavya Doraiswamy: vocals (5, 10); Antonio Lizana: vocals (4); Ariel Bringuez: tenor and soprano saxophones, clarinet, flute.